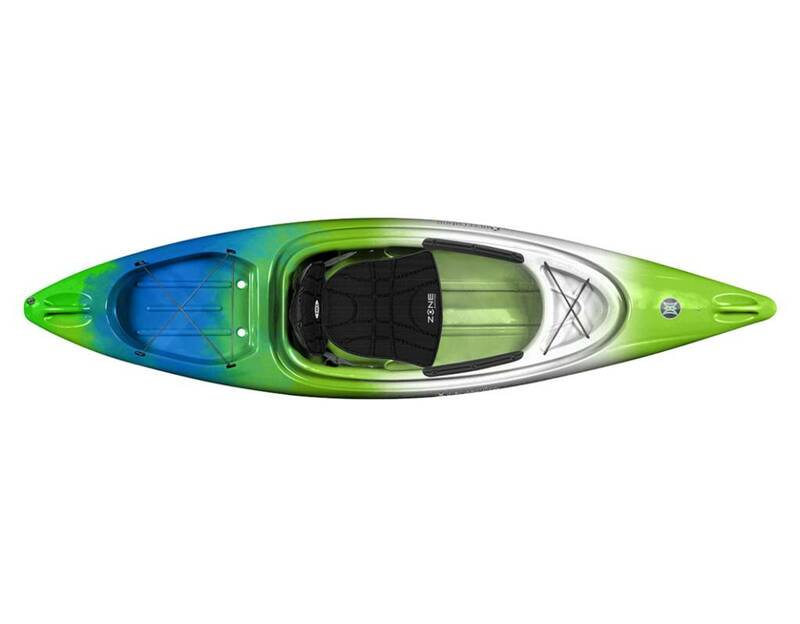 The Perception Impulse sit-in kayak gets you on the water quickly and keeps you out there longer with a simple design that’s comfortable, lightweight, and easy to carry. Zippy and fun, yet stable for new paddlers, the Impulse is perfect for exploring flat inland or coastal waters. The open storage is easy to load with gear and includes the convenience of a molded-in dashboard so nothing is out of reach. 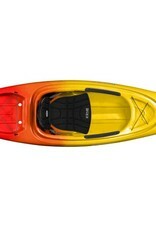 The exceptionally padded six-way adjustable premium seat, as well as movable footrests and leg padding, ensures all day comfort for paddlers of all sizes. The lightweight, compact design and simple open storage options means the Impulse simplifies the entire experience for a boat you can simply grab and go. 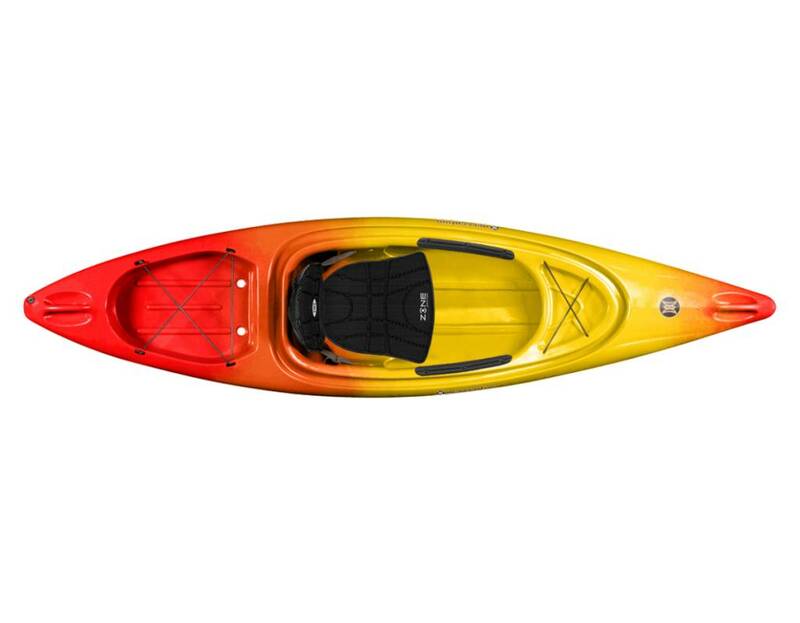 Proudly designed, molded and hand assembled in the USA, the Impulse kayak is backed by a 5-Year Warranty.